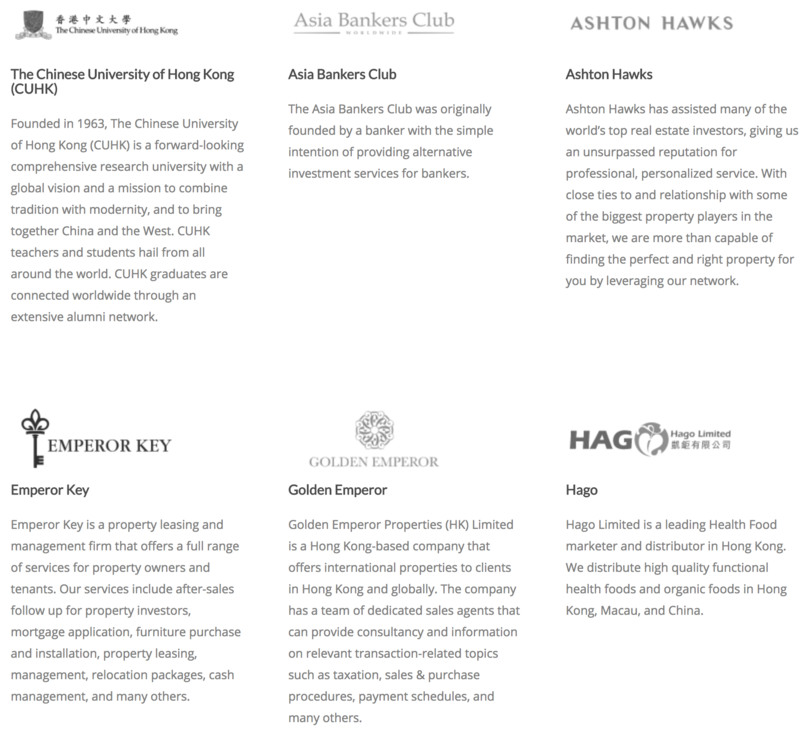 Apptisan is a Digital Agency with headquarters in Hong Kong and development centers in Southern China. Bringing in 6 years of IT business experience. The company has been serving such customers as Shenzhen Airlines, Essence Securities, Ping An Insurance (Group) and many others. Apptisan’s achievements in 2015 show its persistent business growth and expansion across the Asia.